Are you looking for a career that is flexible, uplifting, and gives you a real sense of purpose? Do you love listening to and guiding people to new ways of thinking and being? Then maybe becoming a heart centred life coach with the Beautiful You Coaching Academy is for you! I remember when I was searching the web for life coaching courses and seeing nothing that I truly gelled with: they all seemed a bit too ‘salesy’. Then I happened across the Beautiful You website. 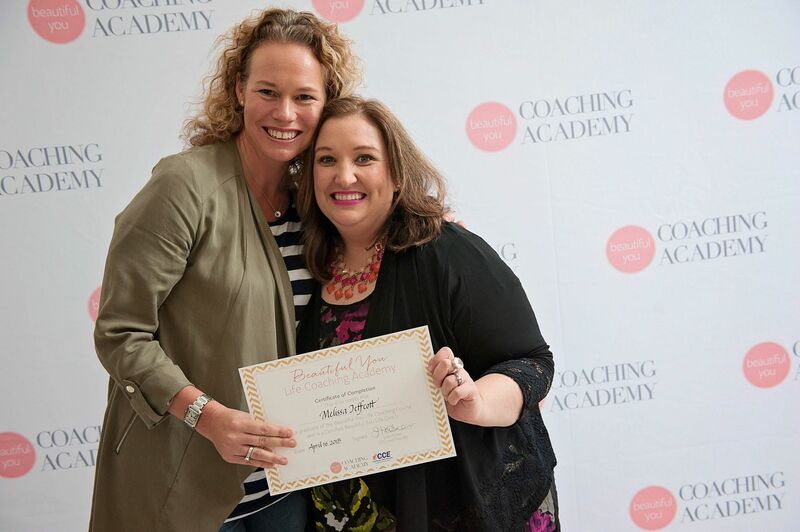 Now, I am not a pink ‘hearts and flowers’ type of gal, but I immediately resonated with the wording, and the incredible content of the course that is offered, and I have gained so much both professionally and personally from being a part of the BYCA family. Starting my own business and becoming a certified life coach as a busy mum of 3, has definitely been been challenging at times but it is so rewarding. I have flexibility in the the hours that I work, so I am able to be here for my children, and I feel more satisfied and on purpose, than in any other career I have previously had. I see 1:1 clients in person and via Skype, I hold regular Women’s Circles, and I run various workshops and events in my local community. 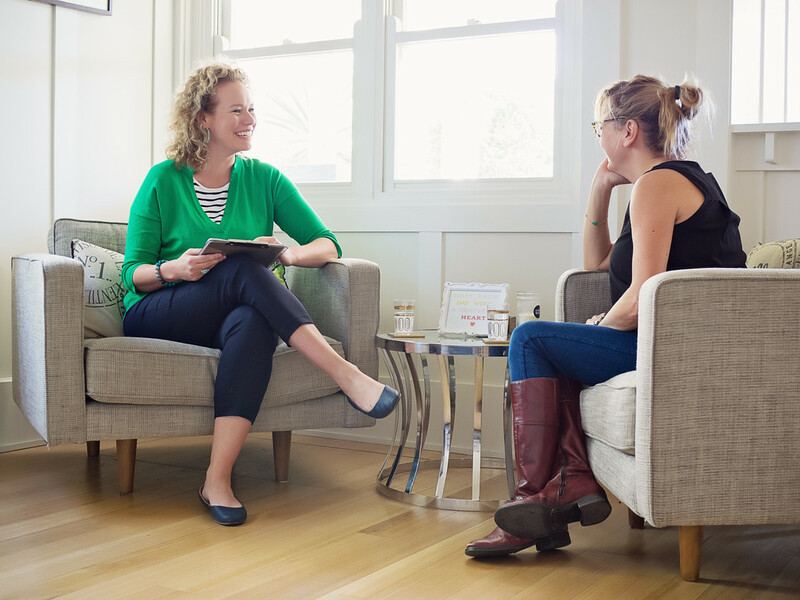 I feel incredibly connected to likeminded women that I would have never otherwise met, and absolutely love what I do! It may have taken me until the other side of forty to get to this point, but trust me when I say it is never too late! Enrolments are now open for intake into the Beautiful You Life Coaching course for 2019: Check out my awesome bonus below for enrolling through my affiliate link! If you are interested in becoming a Beautiful You Life Coach, then I have a very special offer for booking through my affiliate link on the left. A FREE six session coaching series, which can be used towards certification after you have finished the course. A 1:1 Coaching Series with me normally costs over $1000, so this is awesome value! Remember, that you must book through clicking the above image in order to receive this very special bonus, so that BYCA knows where you have come from! Of course if you have any questions about the course, or whether becoming a life coach is right for you, then please feel free to email me at melissa@melissajeffcott.com and I’ll be happy to have an honest chat with you (I don’t believe life coaching is for everyone, but it definitely can be a great career move for some). 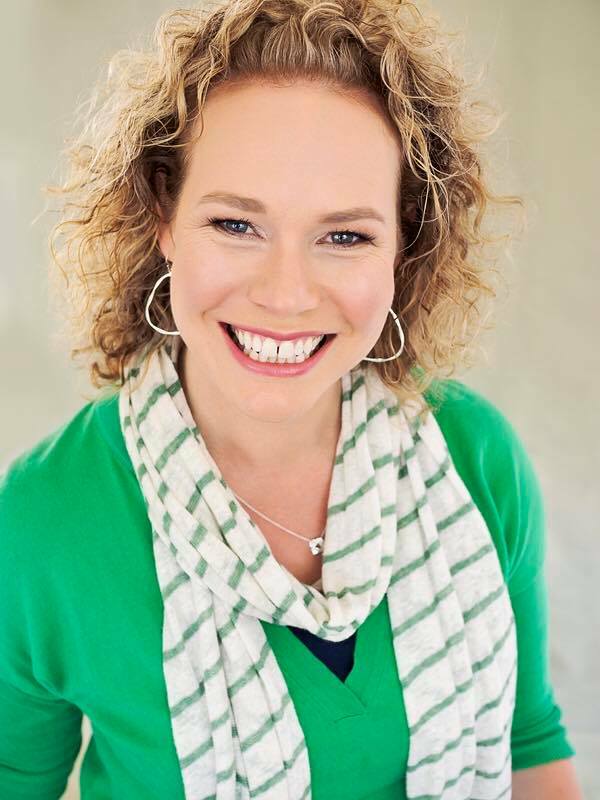 If you are already doing the BYCA course, and are interested in becoming a certified life coach, then please email me at melissa@melissajeffcott.com to discuss a special discounted rate of coaching I offer BYCA graduates, as well as the types of things we could work on together.